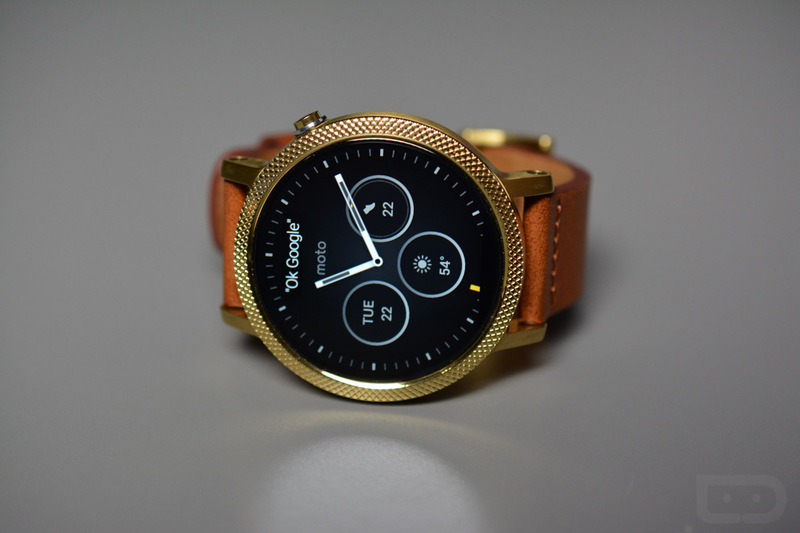 In the latest bit of news from Moto that should be labeled as unsurprising, it has been confirmed that no new Moto 360 smartwatch is currently being developed for the launch of next year’s Android Wear 2.0. Back in September, it was reported that no new watches were coming from LG, Moto, or Huawei for the 2016 year, but we had to assume that could mean they were planning for a Q1 or Q2 launch in 2017. After all, with a massive update coming for the Android Wear OS, why wouldn’t companies jump on that opportunity? As of right now, it seems Moto is exiting the Android Wear space indefinitely, at least for the time being. This news also follows a report that Huawei is ditching Android Wear, in favor of Samsung’s Tizen. To sum it up, when Android Wear 2.0 launches, we best hope Google does indeed plan to launch its own smartwatches, or we aren’t quite sure which device you will find the OS on. For those using a Huawei Watch, Moto 360 (2nd Gen), and a few others, don’t worry, you will still get your Android Wear 2.0 update in 2017.